You can go to the Airport in style in a Limo for the price of a Taxi. 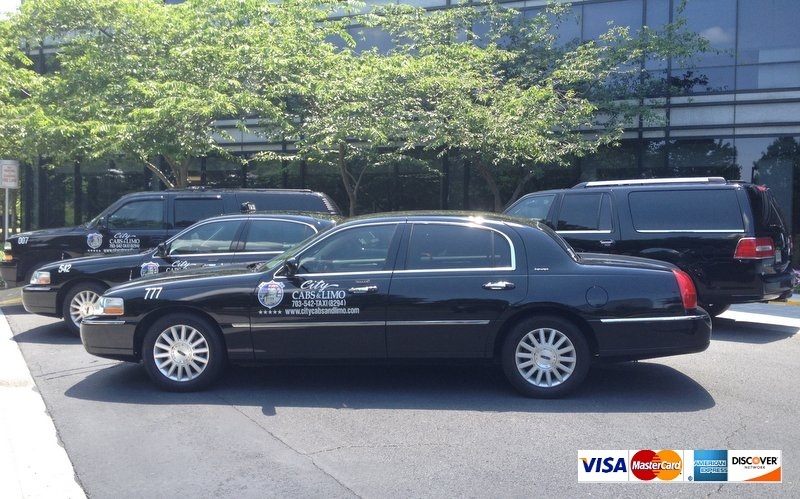 Our fleet include Luxurious Lincoln Town Cars, Chevy Suburban's, Tahoe's and Trail Blazers. Our Goal is 100% Customer Satisfaction. We offer On Time Pick up for your travel needs in Washington metro area. We specialize in pickup for Washington Dulles International Airport (IAD). We proudly serve Ashburn, Sterling, Dulles, Lansdowne, Leesburg, Aldie, Stone Ridge, Herndon, Reston, Chantilly, Centreville, Fairfax and Pickup for IAD From any where in Washington Metro Area (VA, DC, MD ).Finally, a combined message from the company and The Drivers to all our valued customers in the entire nations capital area (VA,DC,MD) to provide you a Reliable, Friendly, Safe and Comfortable ride ON TIME.